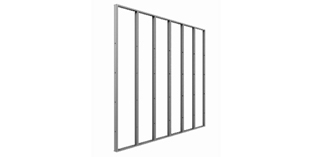 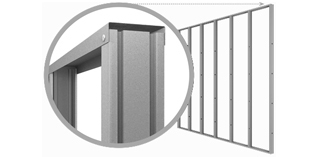  Knauf Metal Wall Systems offers a comprehensive range of Steel Stud Wall Systems, Batten Wall Systems, Top Hat Systems and Facade Systems. 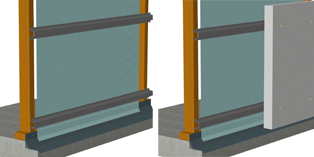 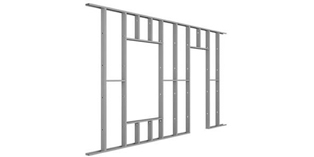 These systems use a combination of studs & tracks with noggings when required to create a stable vertical plane to which various types of boards can be attached, such as Knauf Plasterboard, PERMAROCK, AAC panels and fibre cement boards. 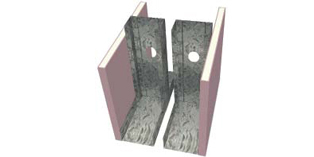 These systems use a combination of battens or furring channels with a variety of clips which are fastened to a supporting wall, concrete or block, etc. 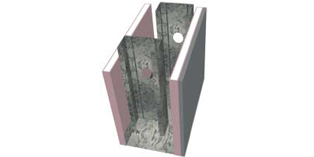 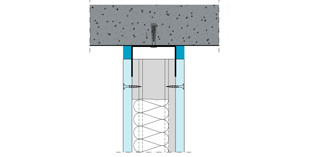 These systems are typically fixed to structural steel, either a Knauf Metal Stud Wall System or other structural steels members, such as purlins.